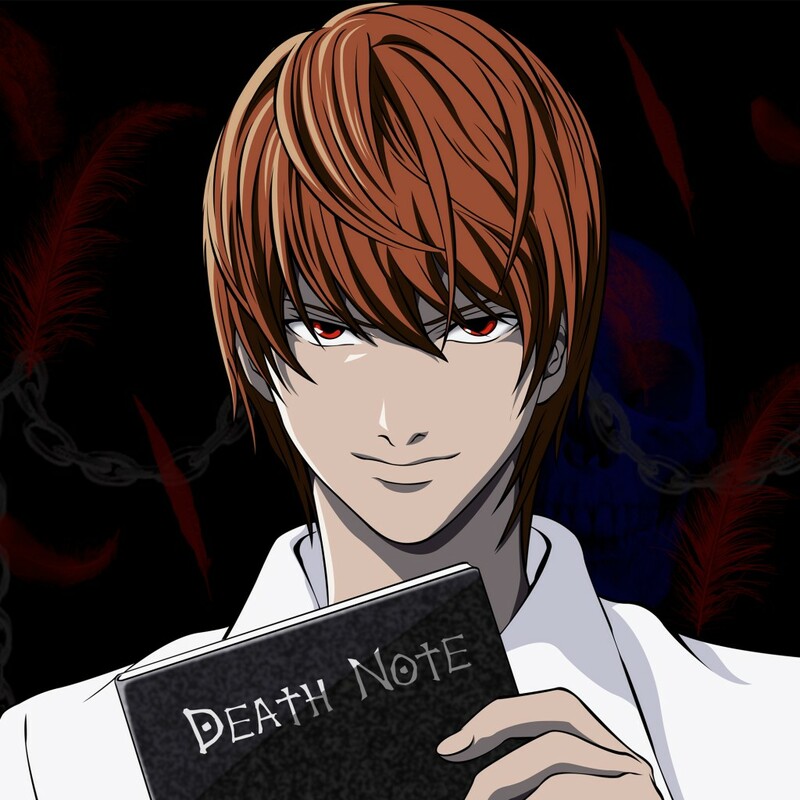 ‘Death Note‘ is an adaptation of a horror manga being developed at Warner Bros., the director behind ‘The Guest‘ and ‘You’re Next‘, Adam Wingard replaced Shane Black who was to be helming the flick written by Jeremy Slater, at least the latest draft of the script. Roy Lee, Dan Lin, Jason Hoffs and Masi Oka are producing, the project was previously adapted and reached sequel status in Japan. 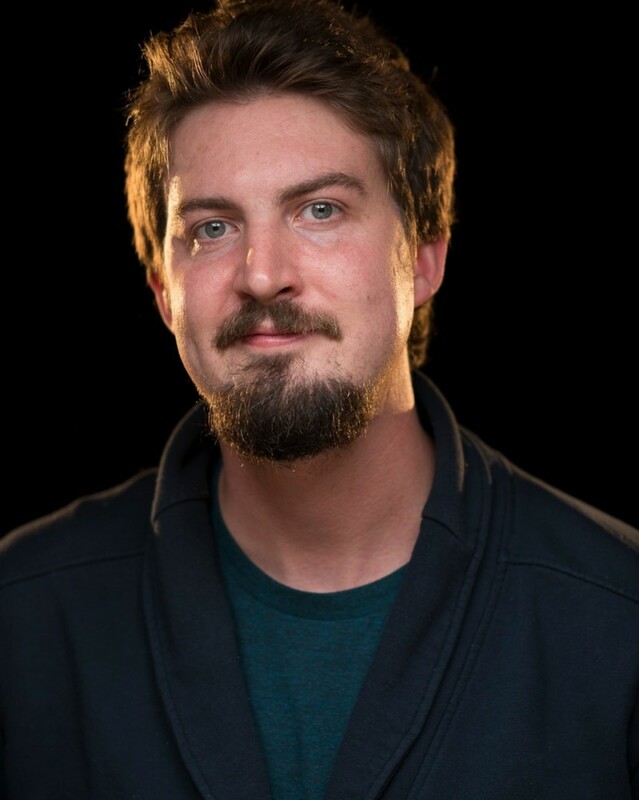 Wingard, who has worked with segments of the horror anthologies ‘V/H/S‘ and ‘The ABCs of Death‘ is first lined up to direct ‘The Woods‘ that should shoot this summer, sticking with the same genre. ‘Death Note‘ centers on a student who discovers a supernatural notebook that allows him to kill anyone by writing the victim’s name, who then decides to cleanse the world of whom he deems evil. As the student is tracked by a reclusive police officer, a cat-and-mouse game ensues. This entry was posted on Tuesday, April 28th, 2015 at 2:05 pm	and is filed under Film, News, Television. You can follow any responses to this entry through the RSS 2.0 feed. You can skip to the end and leave a response. Pinging is currently not allowed. « Swank/Wilkinson Join Holocaust ‘Denier’ Adaptation!! !